This is awesome! I love the tiny planchette. 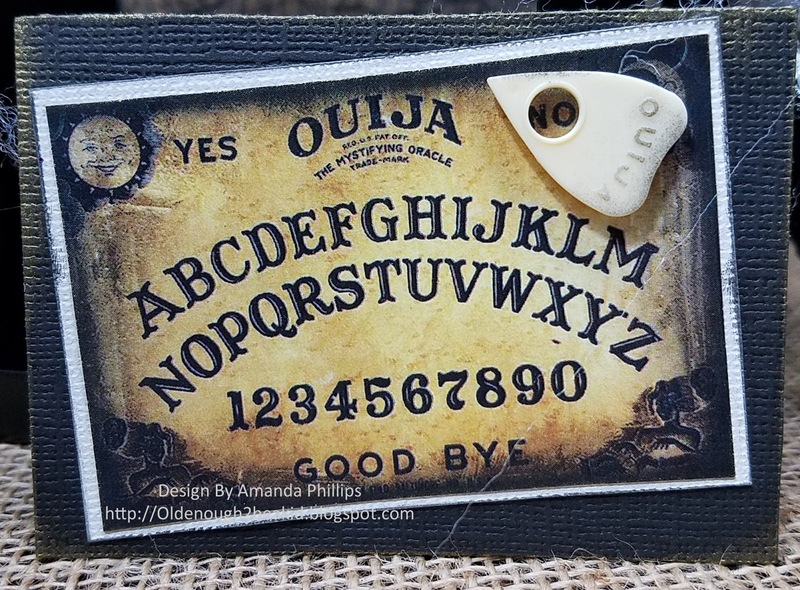 I don't think I've ever played with the ouiji. my friends weren't into that sort of thing. 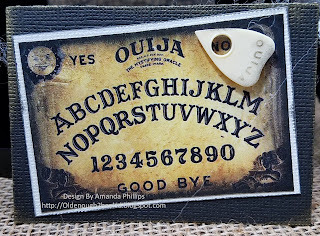 I definitely remember playing with a ouija board! This could have a creepy outcome but is perfect for halloween. Lovely to have you join in the fun at Wicked Wednesday this week!